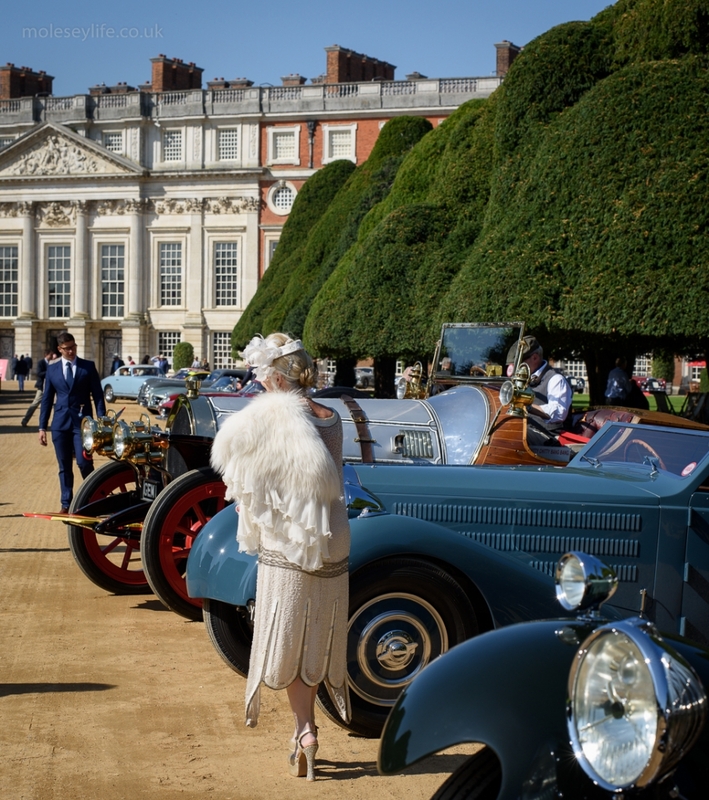 Concours of Elegance is bringing more than 1000 of the world’s most exclusive cars to Hampton Court Palace in September. 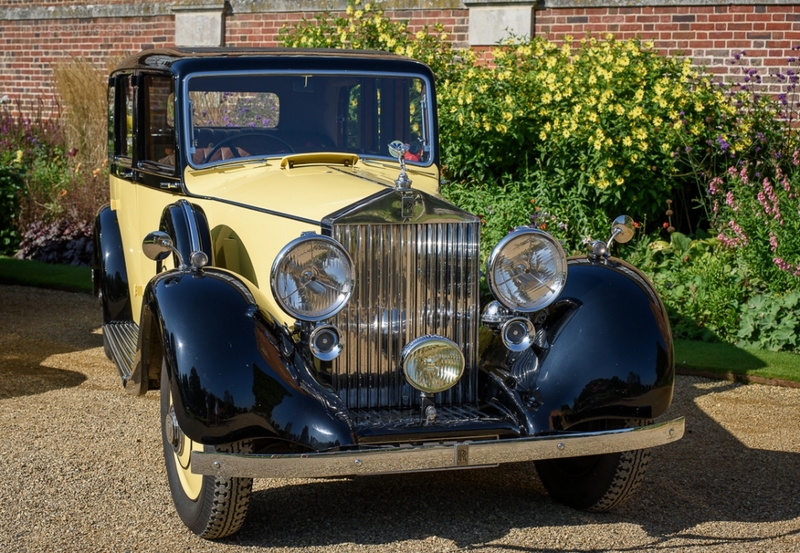 Concours of Elegance is also working with the Royal Automobile Club to gather a host of pre-1905 ‘Veteran Cars’ – the earliest pioneers of motoring, including the very first car to receive a speeding ticket in 1896. 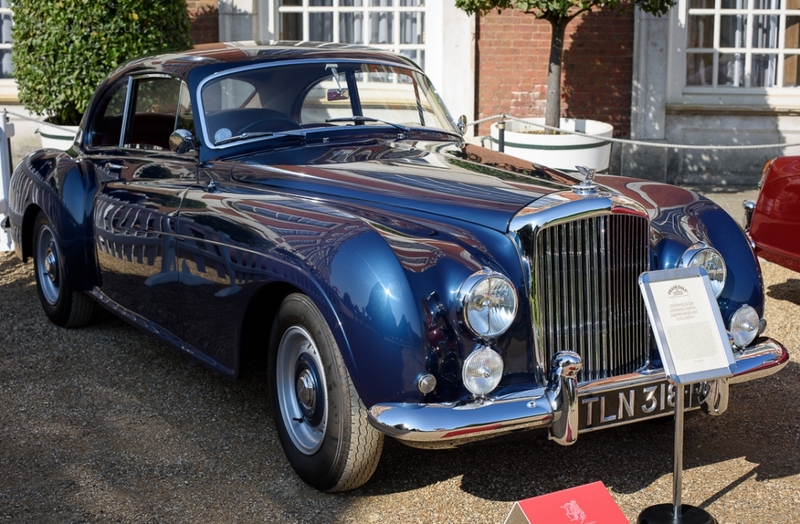 The Concours of Elegance began in 2012, showcasing sixty of the world’s finest cars at Windsor Castle to celebrate the Queen’s Diamond Jubilee. 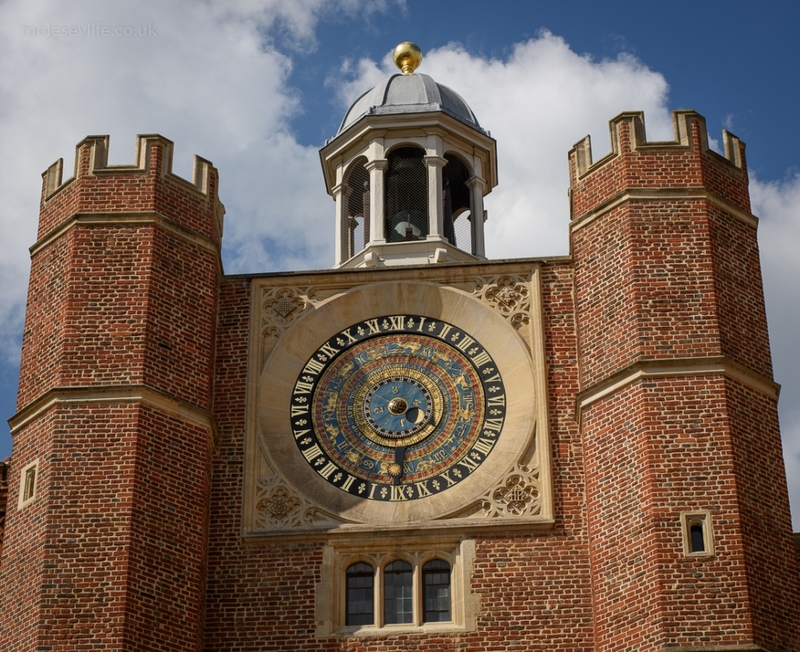 Since then it has moved to St James’s Palace and Hampton Court Palace, before heading to the Palace of Holyroodhouse in Edinburgh in 2015 and back to Windsor Castle in 2016. 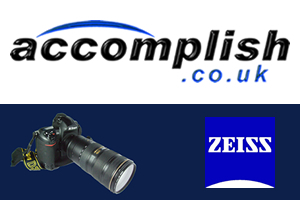 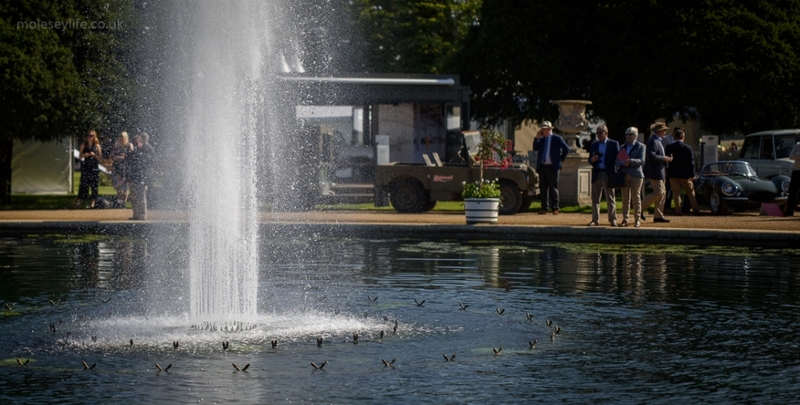 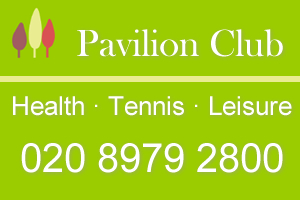 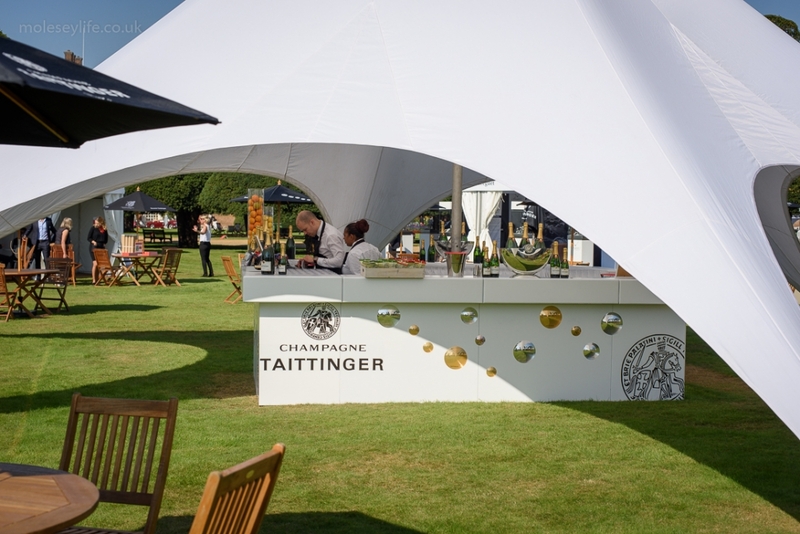 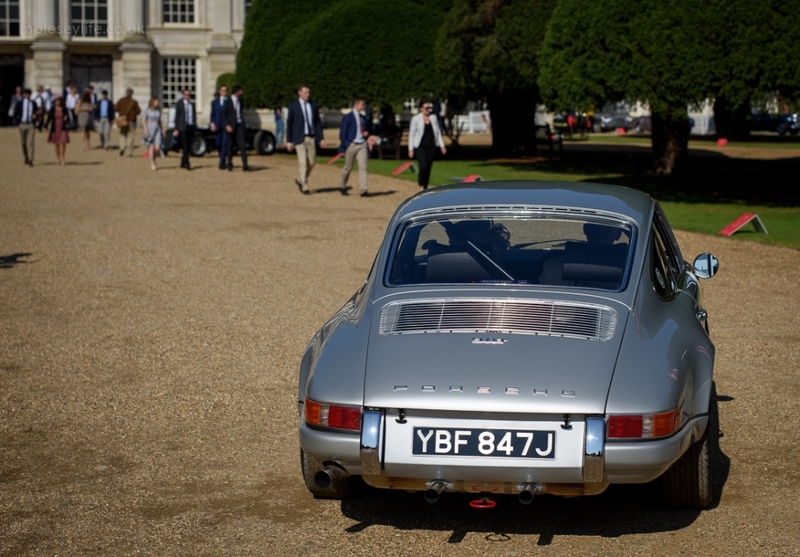 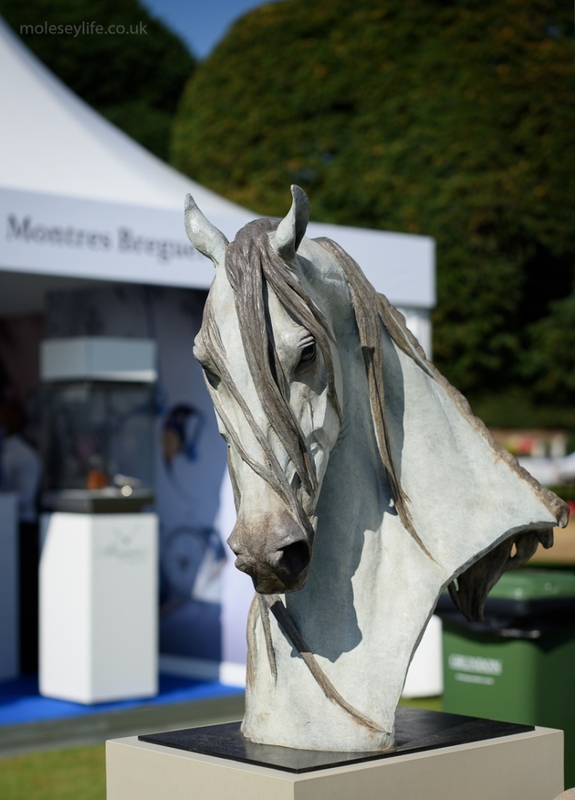 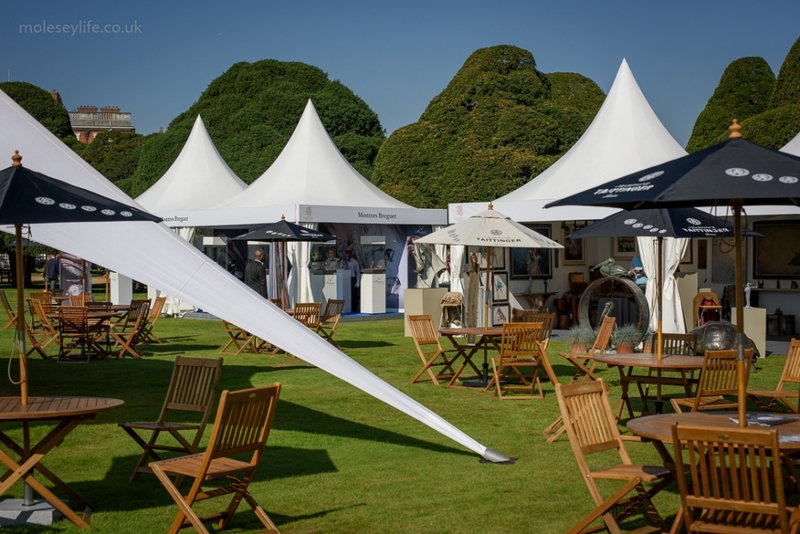 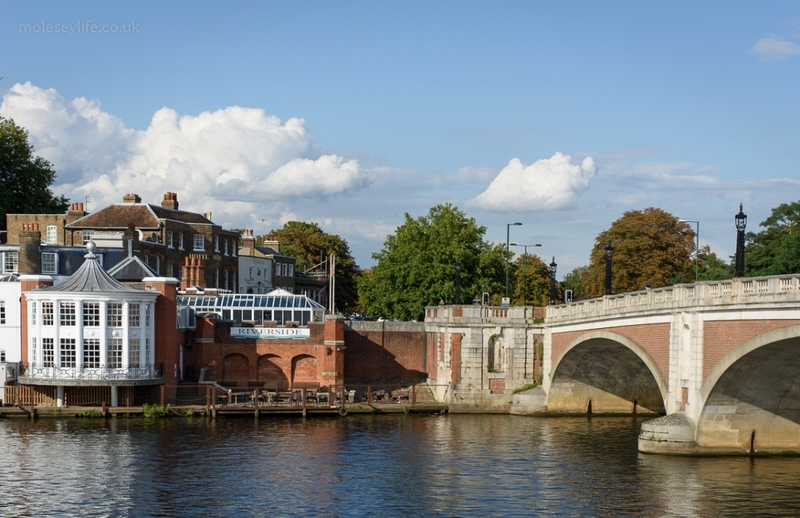 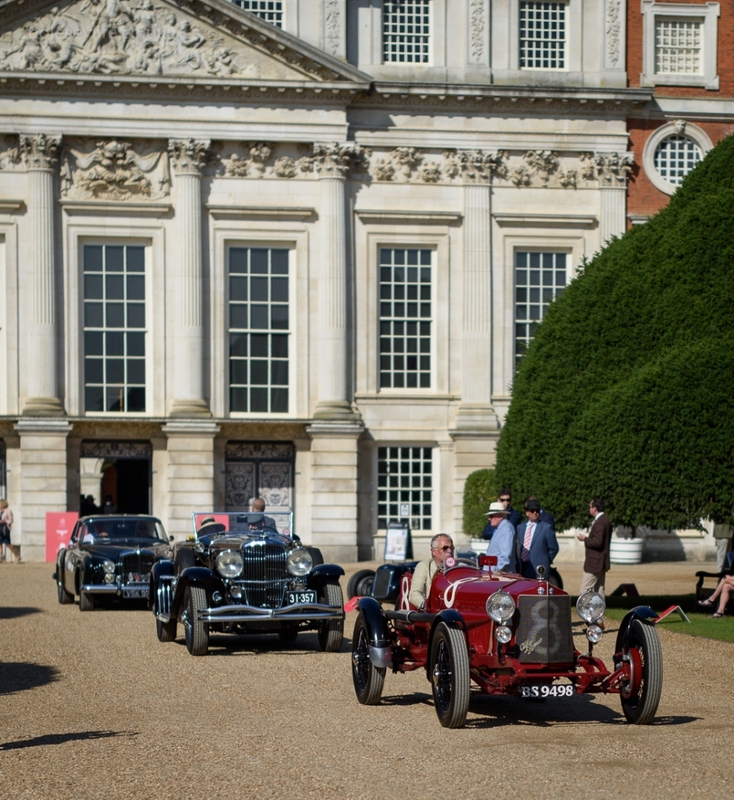 This year, the Concours is once again hosted within the grounds of Hampton Court Palace. 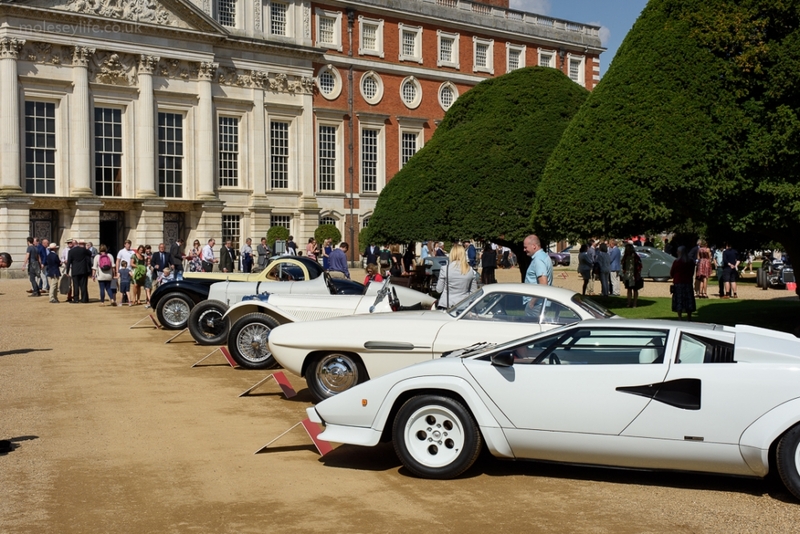 The Main Concours More than sixty of the world’s rarest cars will gather in the beautiful grounds of Hampton Court Palace this September. 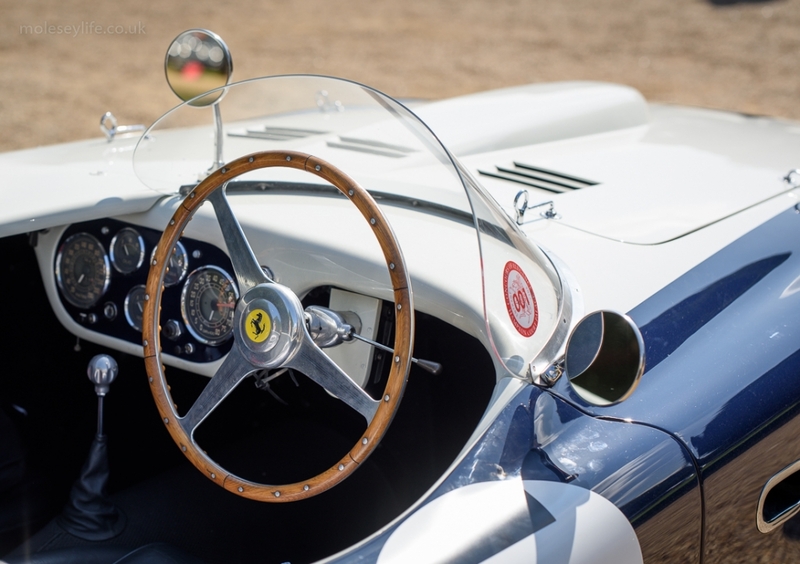 An 1896 Arnold Benz Motor Carriage – the first car to get a speeding ticket for travelling 8mph in a 2mph zone – represents one of the earliest vehicles on display, and Ferrari LaFerrari Aperta one of the latest. 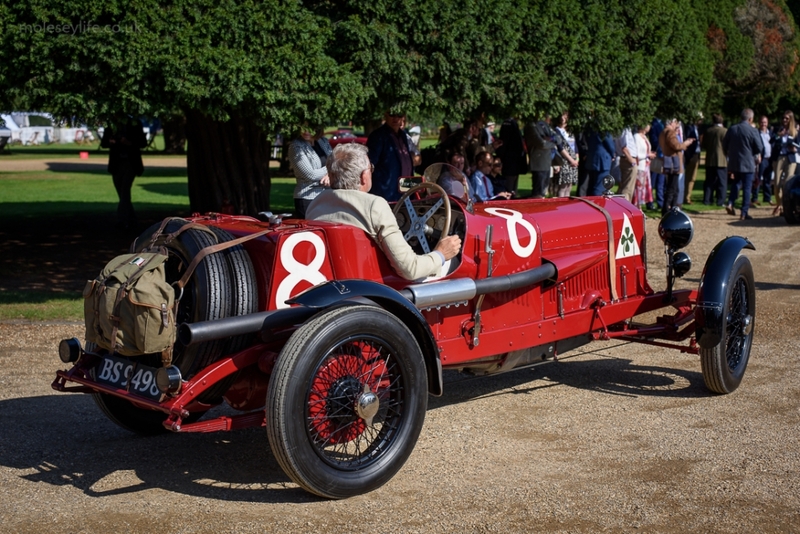 In between will be a host of revolutionary and historic vehicles, including the first ever Bentley to race at the gruelling Le Mans 24 Hours race, a 3 Litre built in 1922. 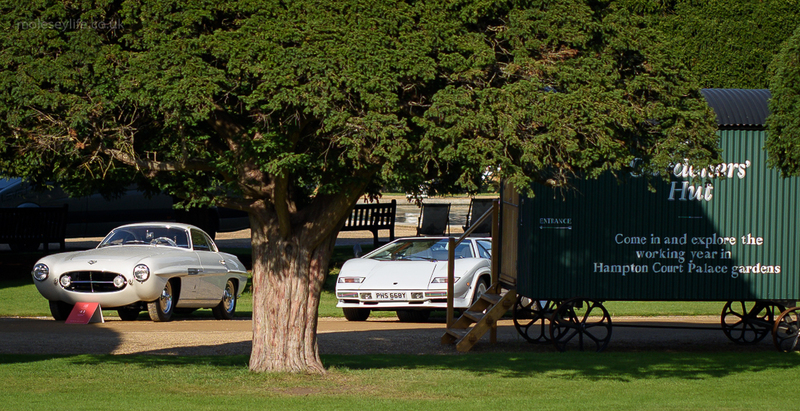 From the more modern era of Le Mans is the Porsche 917K, one of the most iconic cars ever to race there. 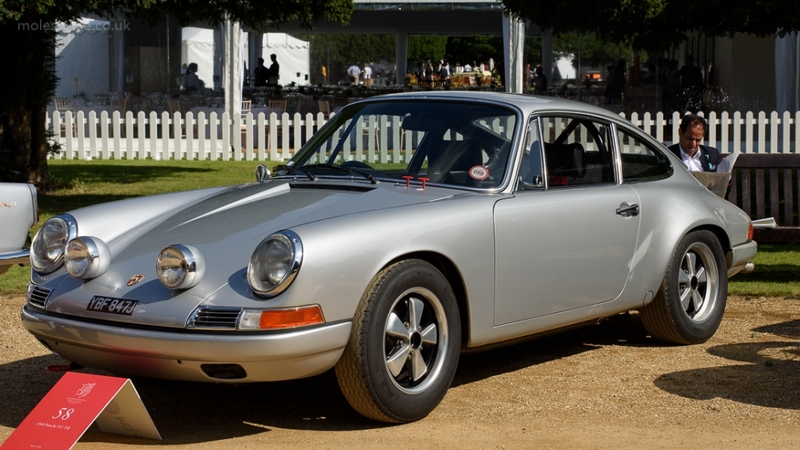 The exact vehicle coming to Concours of Elegance starred in Steve McQueen’s Le Mans film, as well as winning at the Daytona 24 Hours and Monza 1000km races in 1971. 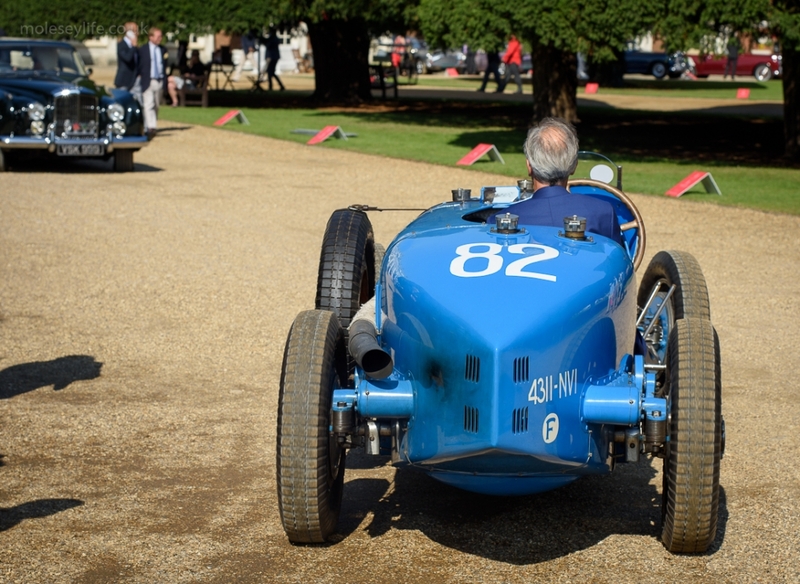 Away from the world of racing cars are a host of beautiful and extremely rare models, including the Bugatti Type 57C Atalante and Talbot-Lago T26 Grand Sport Saoutchik. 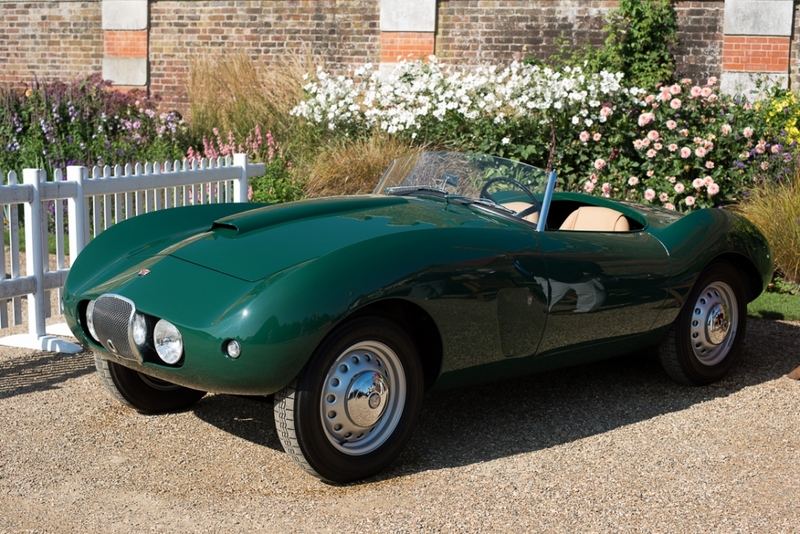 One particular highlight is the UK debut of the Maserati A6G Gran Sport ‘Baillon Barn Find’. 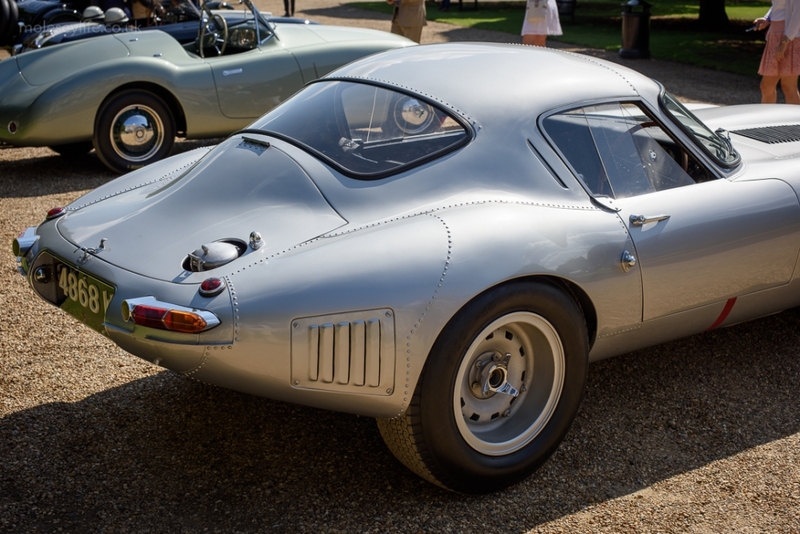 Not only is it extremely rare – just four were ever produced – but this example is completely original more than 60 years after its birth. 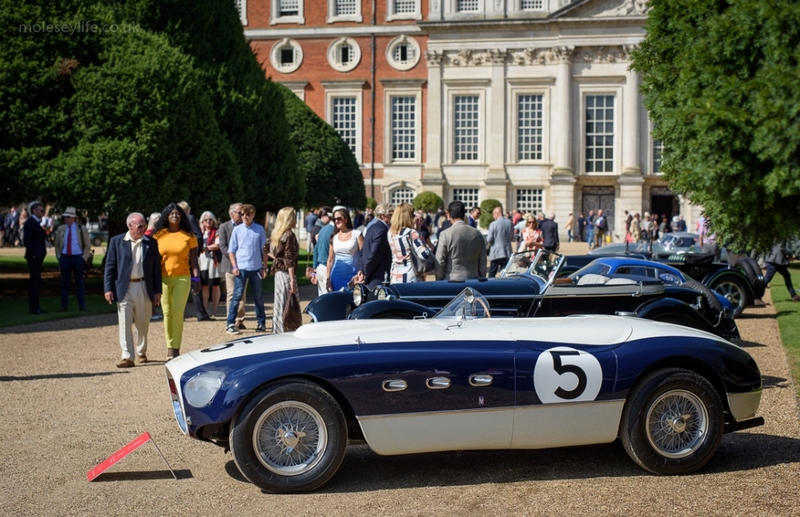 Since being found in 2015 under a pile of books in a barn that was thought to be deserted, the Maserati has been recommissioned but remains unrestored. 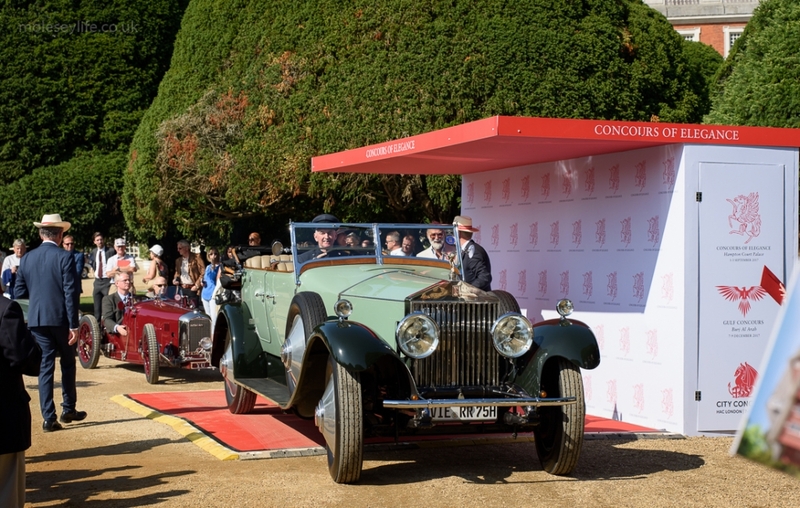 This year at Concours of Elegance the focal point of the event will be a brand new central stage, hosted in front of the Palace. 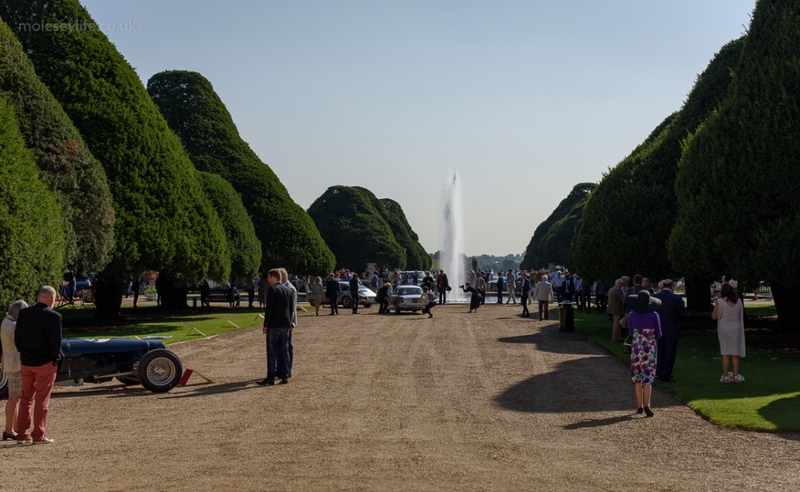 Over the course of the weekend almost every one of the Main Concours cars and Special Feature cars will start their engines and drive through the Palace grounds up on to the Live Stage. 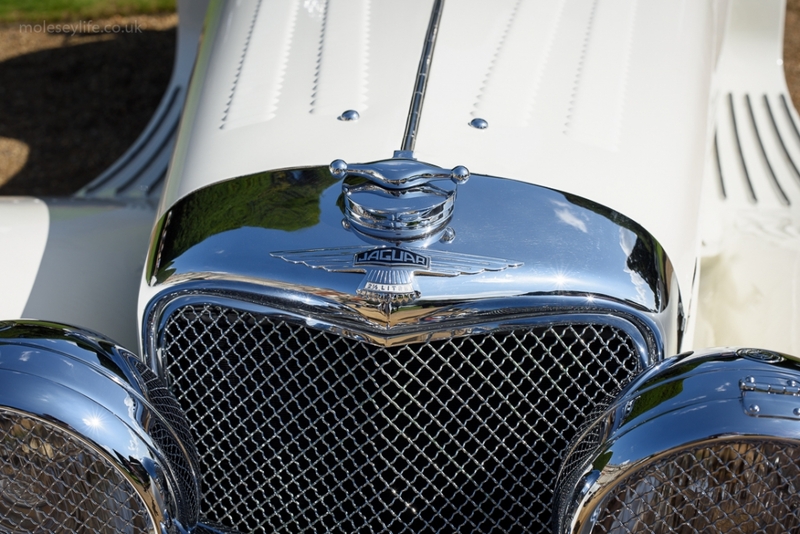 It’s a rare chance for visitors to experience the sights, sounds and smells of some of the most iconic and important cars ever produced. 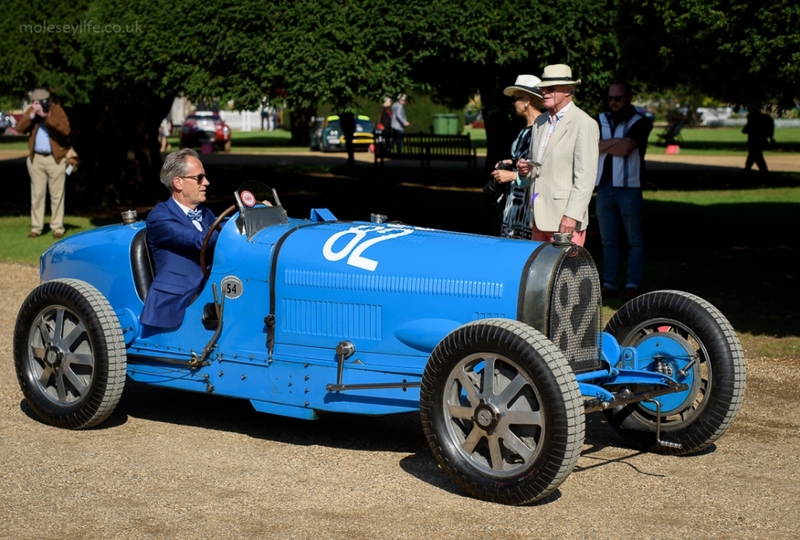 Expert commentary and conversation will be provided by a range of motoring experts and famous faces, giving crucial insight into the stories behind the cars. 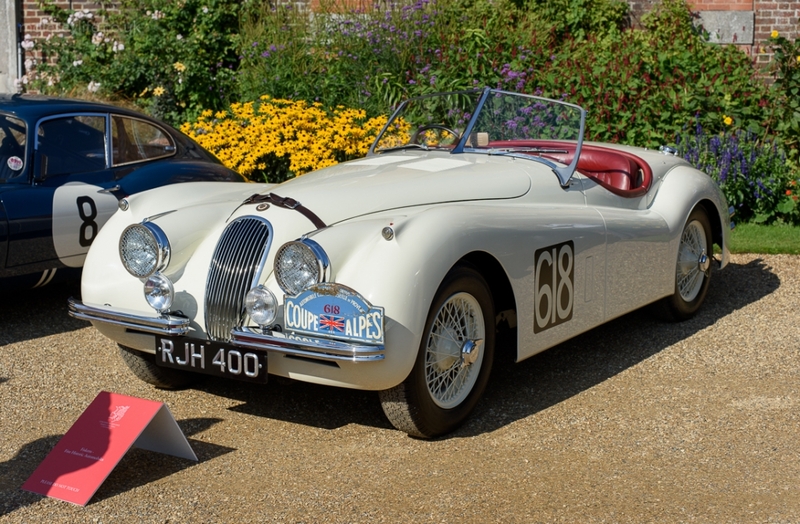 The Concours of Elegance 2017 will host a 60th anniversary celebration of Jaguar’s legendary 1-2-3-4-6 finish at the 1957 Le Mans 24 Hours race. 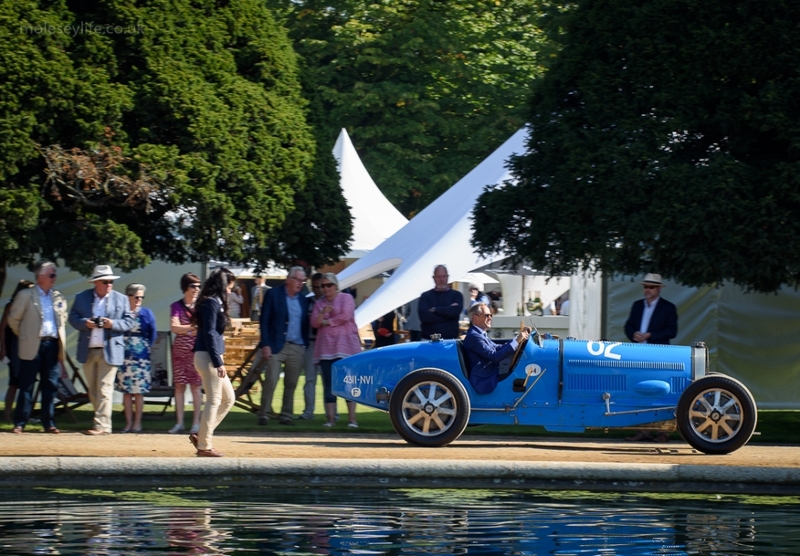 All three podium finishers will drive in convoy, alongside two further Le Mans-raced D-types, into the grounds of Hampton Court Palace for the duration of this year’s Concours of Elegance. 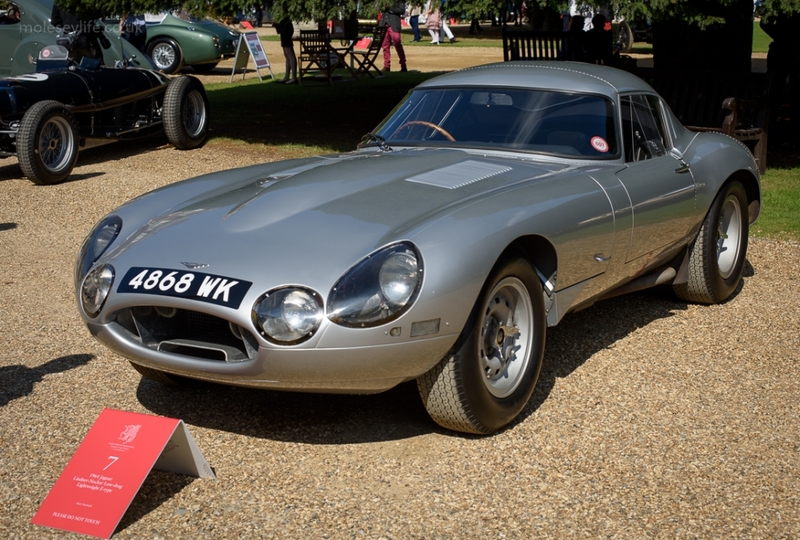 Motoring expert, Harry Metcalfe, founder of the Harry’s Garage YouTube channel and evo magazine, will be bringing together a selection of his favourite ultra-exclusive modern supercars. 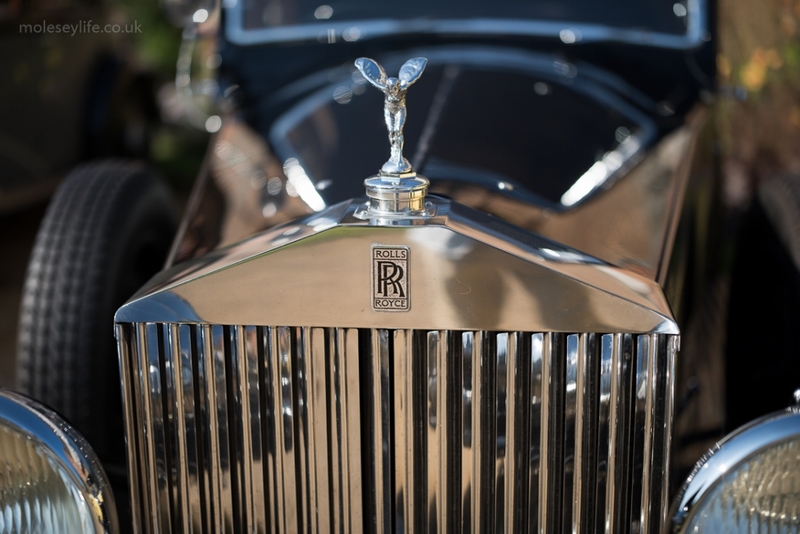 Rare and desirable, this collection of vehicles will include the latest from Bugatti, limited edition Lamborghinis and exceptional performance cars from Pagani. 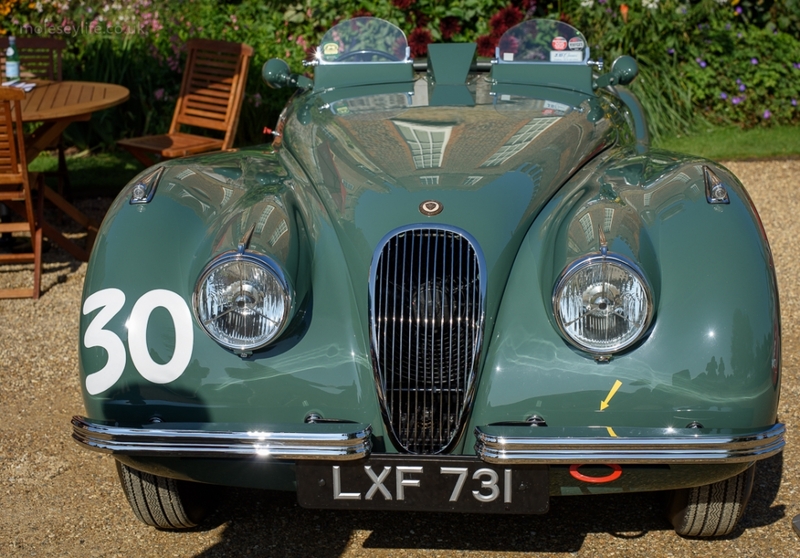 Some of the UK’s best classic car specialists will be exhibiting at the Concours of Elegance 2017, including Nicholas Mee, Frank Dale, Talacrest, Eagle, Fiskens, Duncan Hamilton and GTO Engineering. 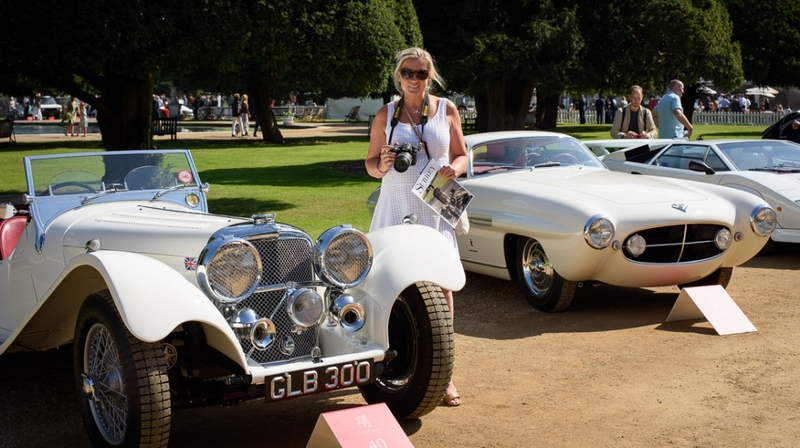 Displaying some of their most amazing models, the Specialists’ Showcase offers visitors to not only admire the cars on display but also, to buy them. 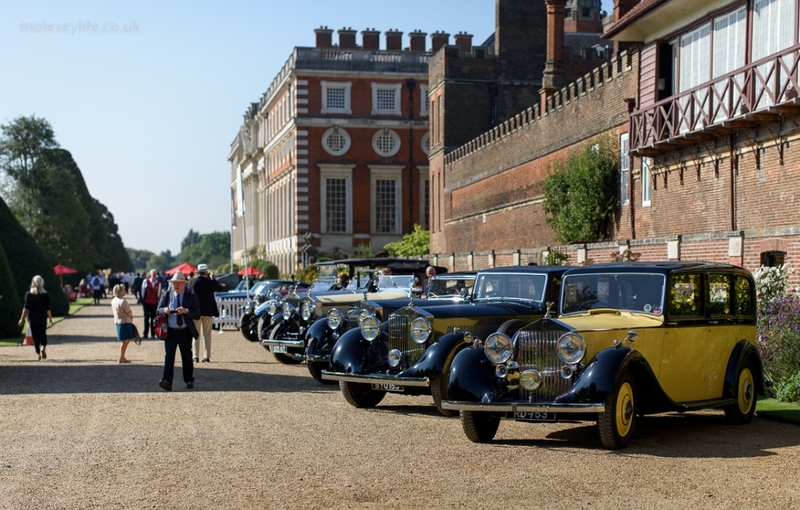 The Club Trophy will be held at the Palace in September, featuring hundreds of classic cars from across the UK and the best-of-the-best from the nation’s car clubs. 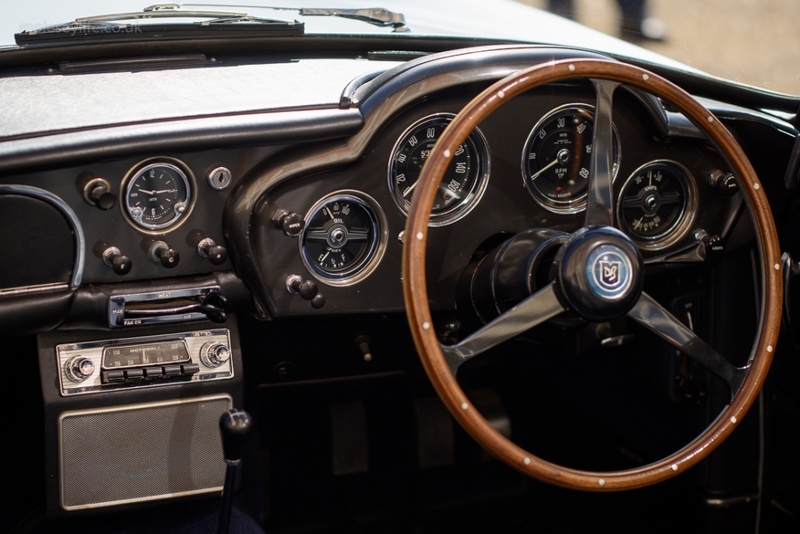 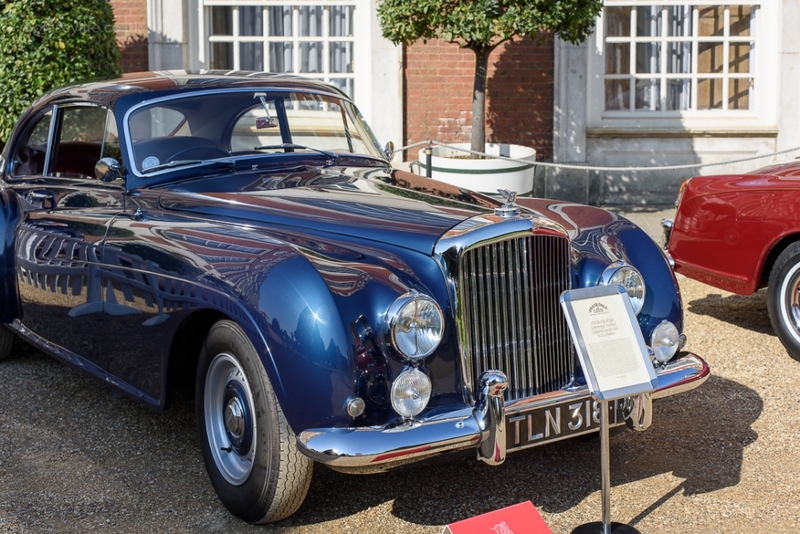 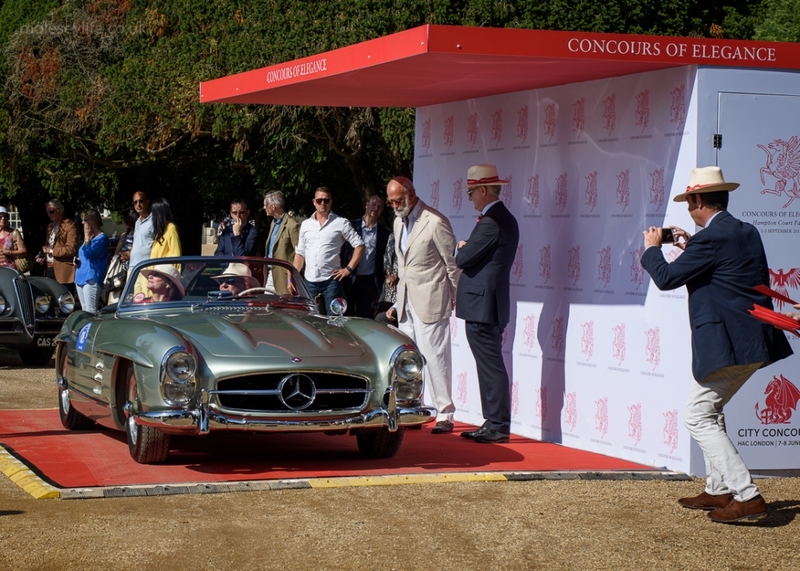 Each club submits their individual Concours winners, which are then judged by a panel of Concours of Elegance experts, chaired by HRH Prince Michael of Kent and guest judges which in recent years have included David Gandy and Mark Knopfler. 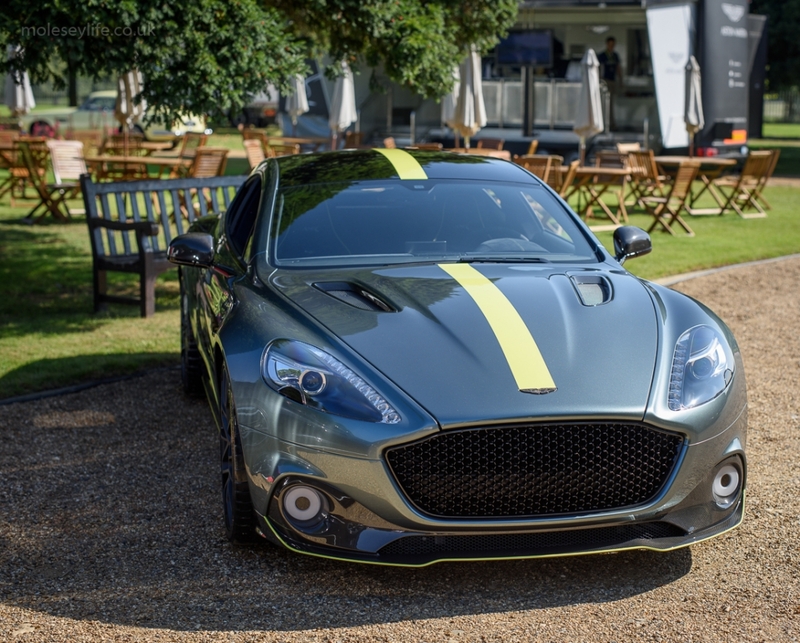 The Club Trophy winner car is then entered in to the Concours of Elegance in 2018, just as the Aston Martin ‘Cloverleaf’ that won the Trophy in 2016 is displayed among this year’s Main Concours entrants. 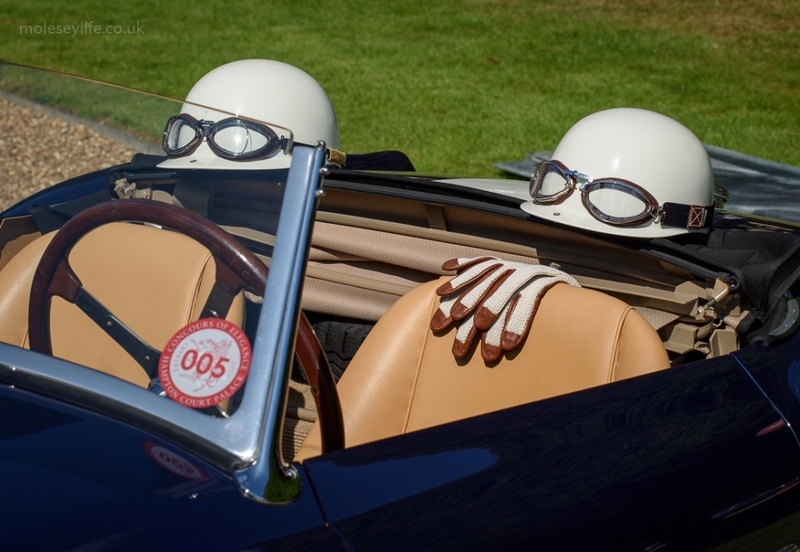 More than 800 cars will be attending over the weekend of Concours of Elegance 2017, from the UK’s leading car clubs. 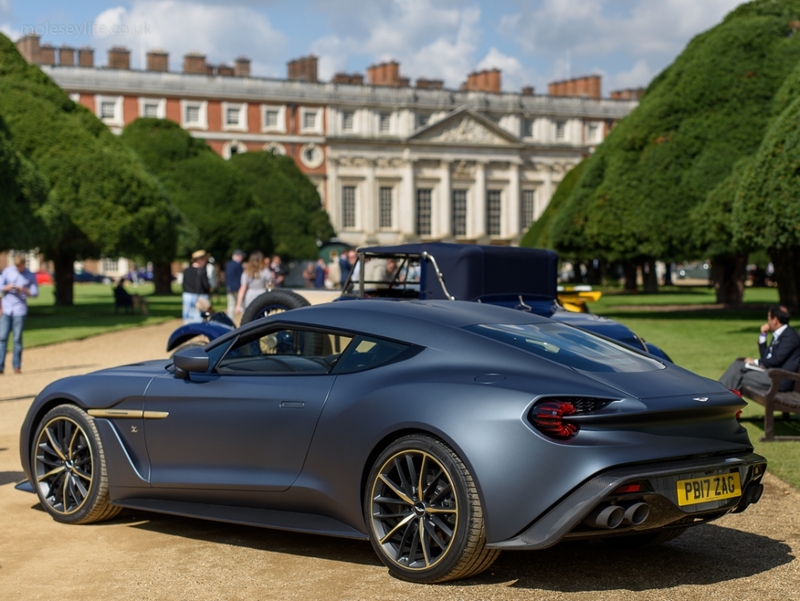 Owners’ clubs from AC, Aston Martin, Bentley, Jaguar, Ferrari and Lamborghini will join a host of others in showcasing their cars at Hampton Court Palace alongside some of the most incredible cars ever created. 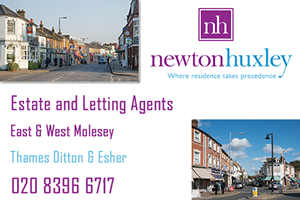 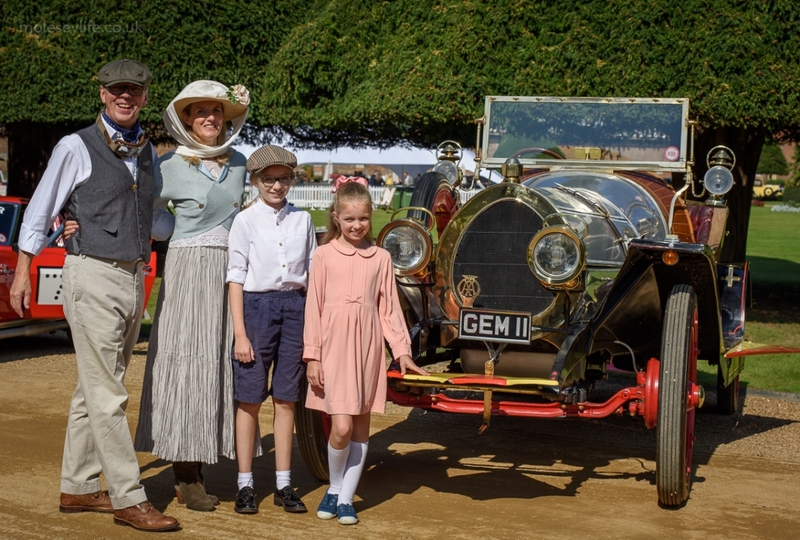 One of the primary aims of Concours of Elegance is to raise money for charity, and this year’s event will be generating funds for Marie Curie and Springfield Youth Club Hackney. 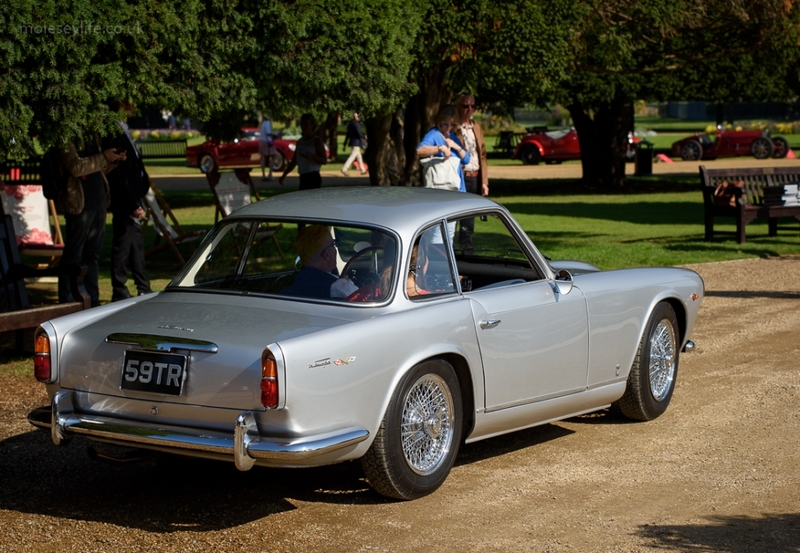 So far, Concours of Elegance has raised more than £1,000,000 for its charities.